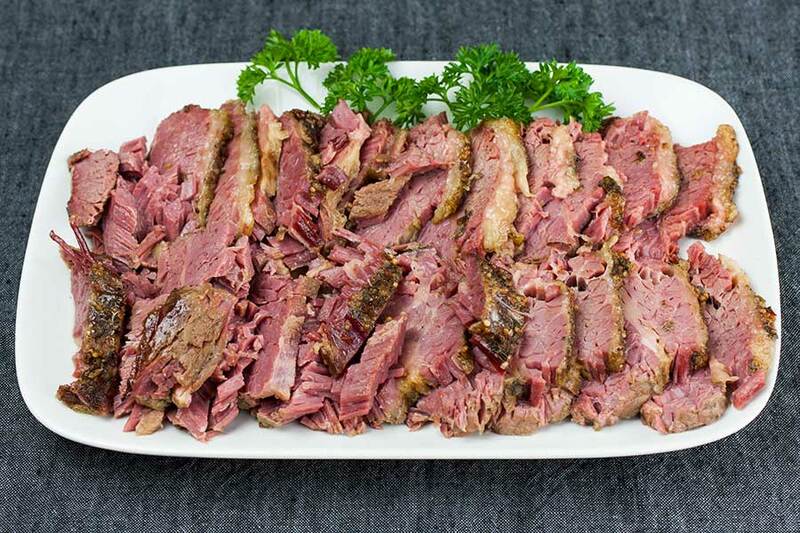 Slow cooker corned beef makes this meal easy and delicious any time of the year. But since St. Patrick’s day is right around the corner, grab one on your next shopping trip and be prepared! This recipe delivers a moist, tender, flavor-packed piece of beef brisket. So easy you just dump, set, and cook! I have made corned beef in the oven and it’s great but the ease of the slow cooker usually wins out. Low and slow cooking is the method for beef brisket. It’s a tough cut of meat and needs to be cooked properly for tender juicy results. Always allow the meat to rest once cooked. Brisket has long fibrous strands so after allowing the meat to rest, cut across the grain for serving. This is important for tender meat. 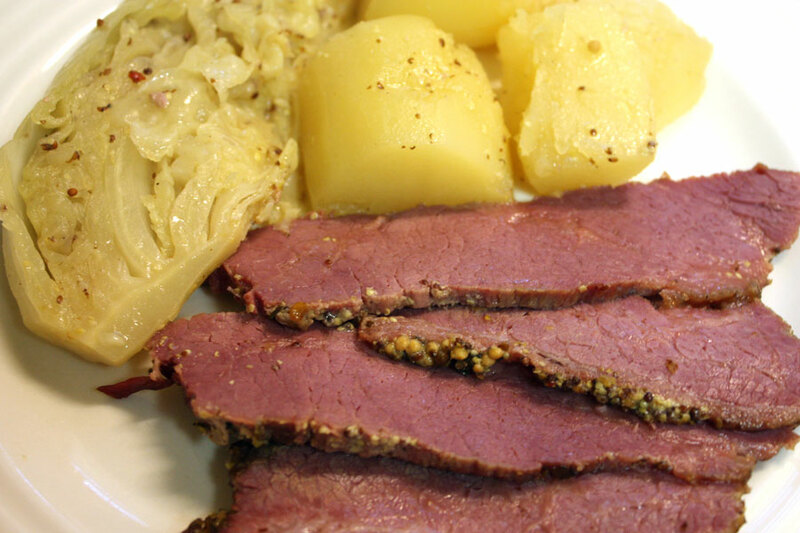 Corned beef is beef brisket which has been cured and brined. It usually comes already seasoned and/or with a seasoning packet. If yours didn’t come seasoned simply mix together 1/2 tsp mustard seeds, 2 bay leaves, 8 allspice berries, 1/2 tsp salt, and1/2 tsp pepper. Add the corned beef, fat side up, to the slow cooker or crock pot. Sprinkle the spice packet, minced garlic, bay leaves, and pepper. Rub the spices around on top of the brisket. Pour the beer and beef stock around the meat. 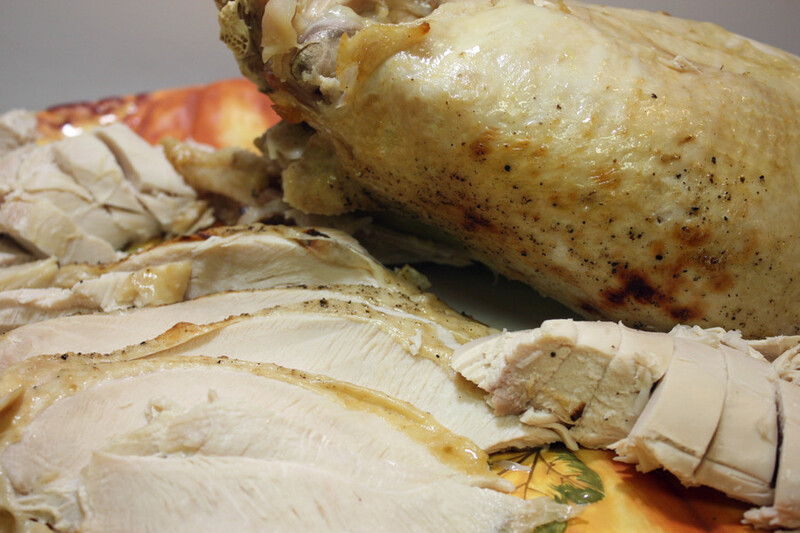 Set the slow cooker or crock pot to low and cook for 9 – 10 hours. If you would like to add potatoes (quartered) and carrots (cut into 1″ pieces) do so after the first three hours of cooking. 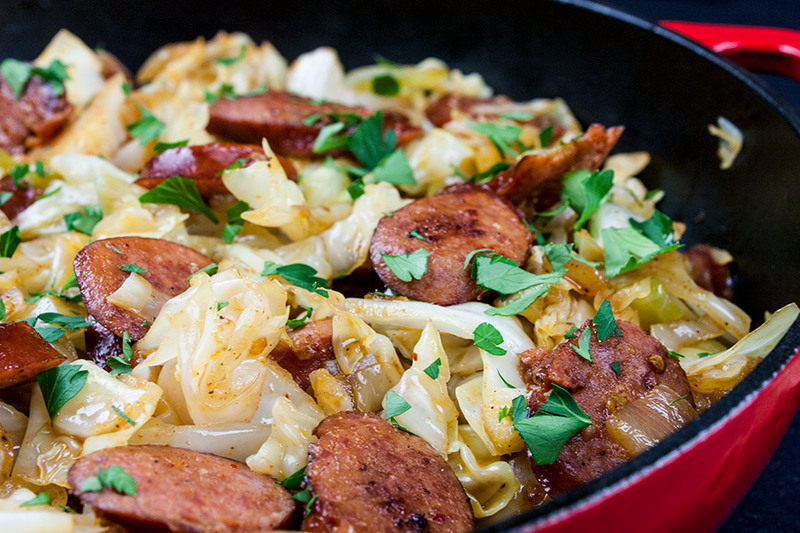 Cabbage can be added during the last two hours of cooking. 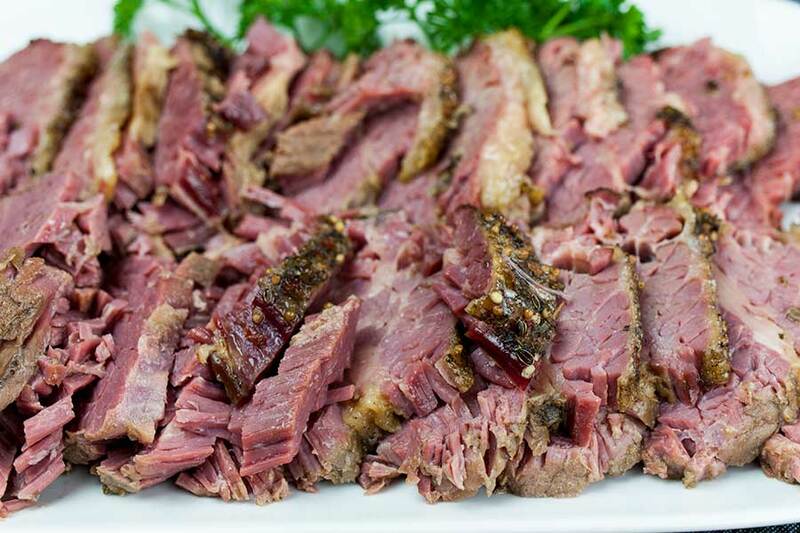 Gently remove the brisket to a cutting board or platter and tent with aluminum foil. Let rest at least 15 minutes. 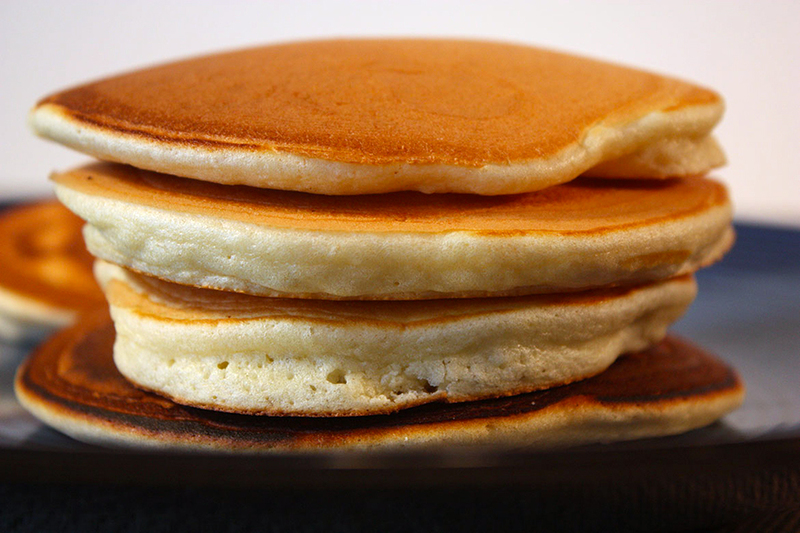 Once rested slice against the grain or shred. 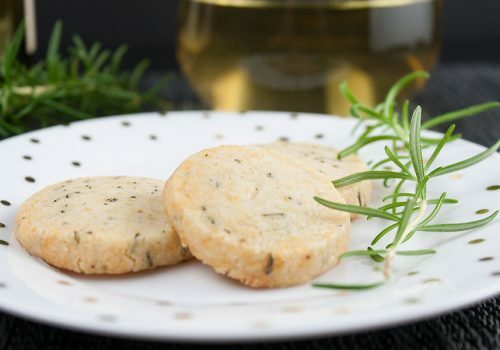 Serve with potatoes and cabbage or make into scrumptious corned beef sandwiches! 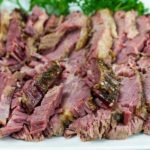 Slow Cooker Corned Beef - This recipe for slow cooker corned beef delivers a moist, tender, flavor-packed piece of beef. So easy you just dump, set, and cook! 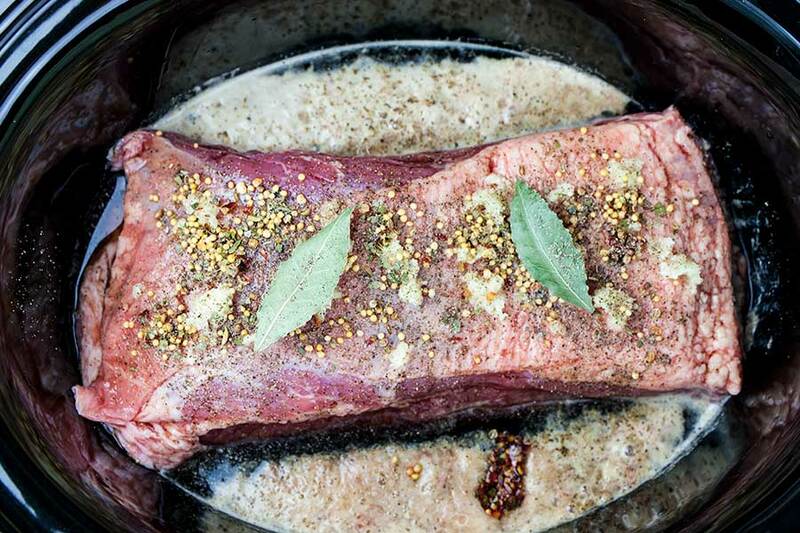 Place the corned beef brisket (fat side up), in the slow cooker. Sprinkle the seasoning packet ( comes in the corned beef package), garlic, bay leaves, and pepper over the meat. Rub the seasonings gently over the top. 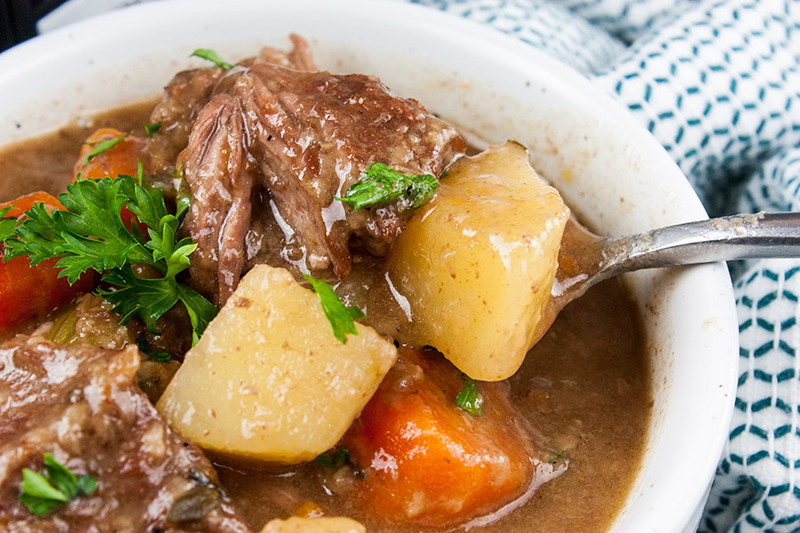 Pour the Guinness and beef stock into the slow cooker. Not over the meat. Cover and cook on LOW for 9-10 hours. 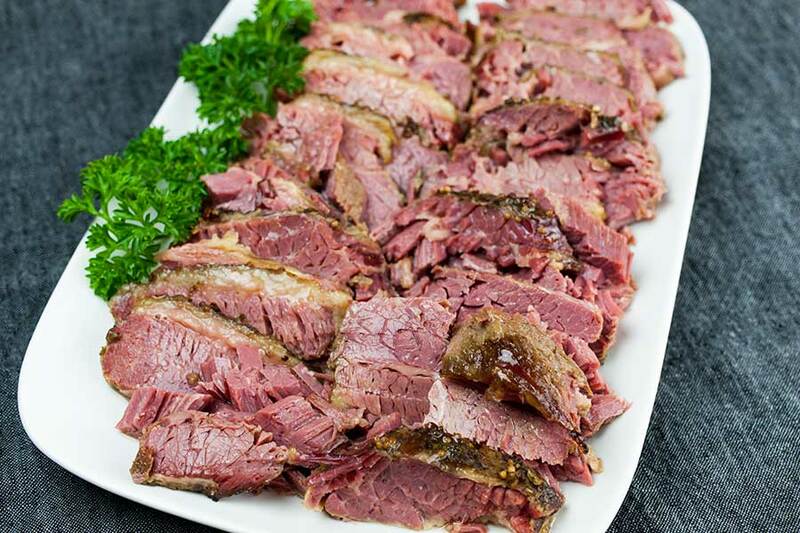 Gently remove the corned beef from the slow cooker to a cutting board or platter and tent with aluminum foil for 15 minutes. If you would like to add potatoes (quartered) and carrots (cut into 1" pieces) do so after the first three hours of cooking. 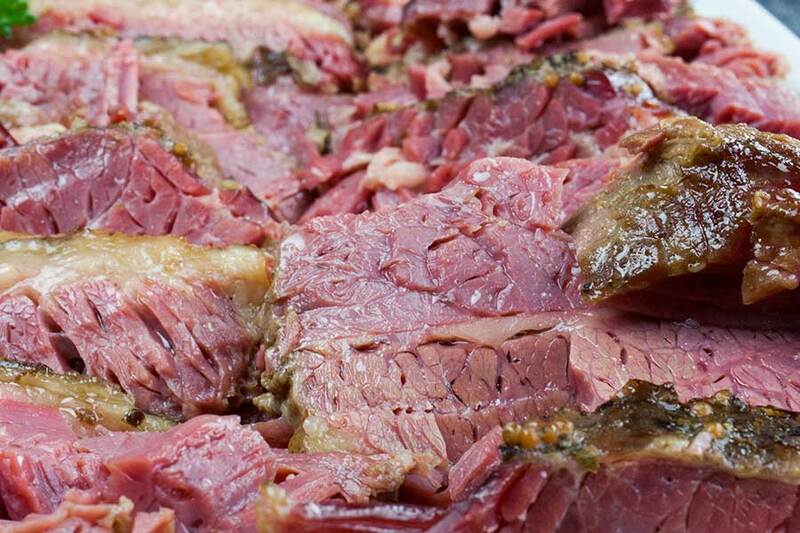 Hi, I’d like to know if there is any cut or type of corned beef that is better than the other ? I’ve fixed it in the oven and it is always alittle tough and I’ve cooked it on top of the stove.. still alittle tough. so just wondering if maybe I’m buying the wrong cut. Hi, Abby. 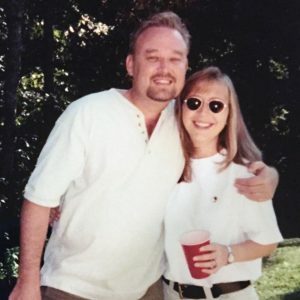 Check out this article, I hope it helps. Can you cook corned beef in a alow cooker on high instead of low? You can. It should only take about 4 – 4 1/2 hours.